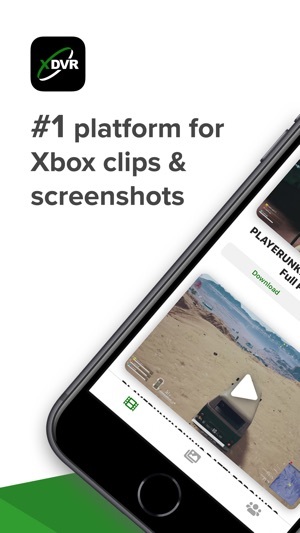 The official app of Xbox DVR, the #1 platform for Xbox clips and screenshots. 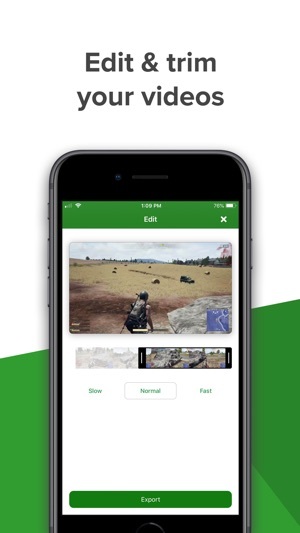 It has never been easier to view, download, edit, and share your Xbox clips and screenshots with all compatible social media apps! Discord, Facebook, Twitter, Instagram, WhatsApp and many more. 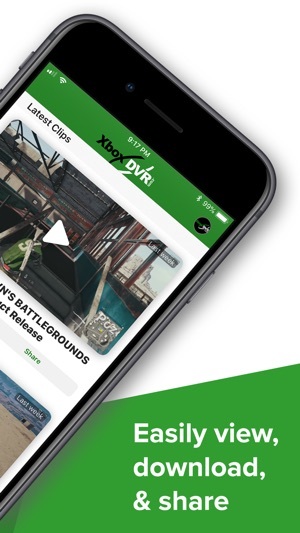 As the official app of XboxDVR.com, you can expect many continuous new features, updates, and more to give you the absolute best Xbox clip and screenshot sharing experience. 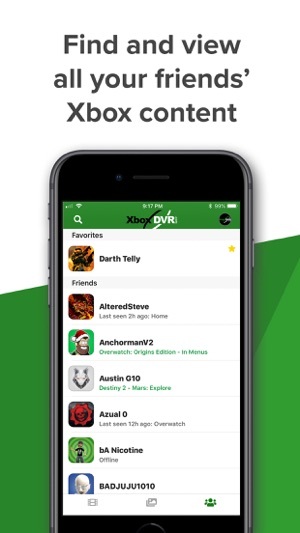 For great features such as Albums, Playlists, Twitch integration, YouTube uploads, Challenges, Comments, Achievements and more, checkout XboxDVR.com from your phone, desktop or laptop computer! Amazing! But it is missing a feature that I absolutely love from the desktop version. It needs to be able to have filter options when browsing through clips and screenshots like if I want to find clips only for Halo 5, I should be able to filter the list to only show Halo 5 clips and etc. Hi, this is coming in an update over the next few days. Thanks for your suggestion. I have been a user of the webpage for a while now and to be able to share my game clips from the app is a game changer. Just select the clip or screenshot you want to share and your done. I wish it was this easy from the Xbox.